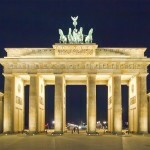 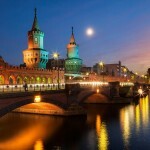 Berlin is the capital of Germany and the largest city in the country. 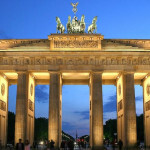 As such Berlin is also a pretty developed cultural and political center and the home of many famous and renowned universities, most of which come with their very own research centers. 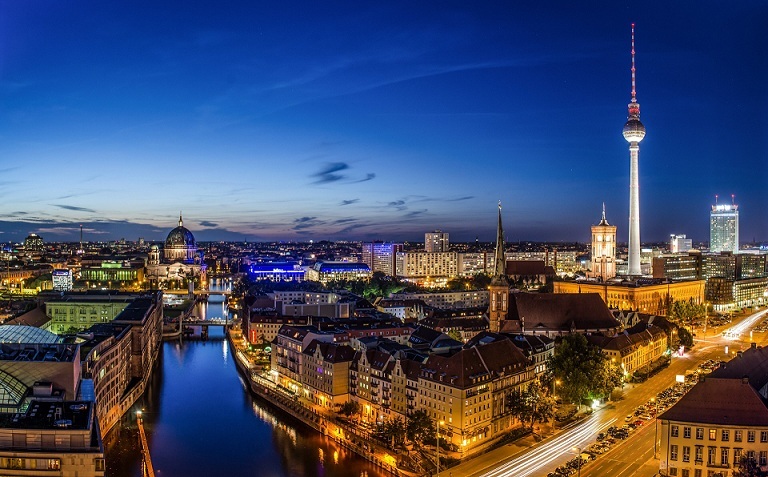 This city with a high life quality is also the host of many cultural events and film festivals which along with it’s rich historical legacy, the wonderful architecture and it’s dynamic night life, makes it a top tourist destination in Germany. 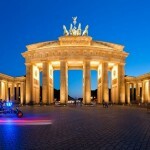 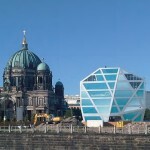 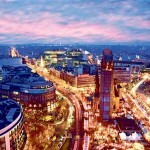 With over 150 museums and about 50 theaters, Berlin abounds with activities for all the tourists. 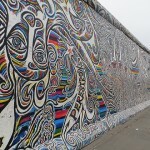 Lets also not forget about the famous Berlin Wall, which beside for being a historical landmark, is also the place where you can enjoy some fine arts because it’s painted with them. 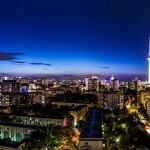 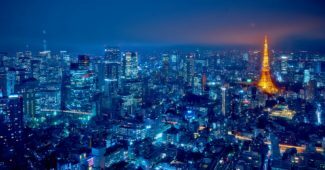 In a nutshell, Berlin is a city so rich in recreational activities, magnificent architectural structures, and homes of the performing arts that you would probably have a hard time even deciding what to start with.